There's no doubt about it when you're looking for storage units for rent in Austell, you want a company that offers great amenities, around-the-clock video recording, and well-lit premises. You'll find all of these great features and more at Metro Self Storage. 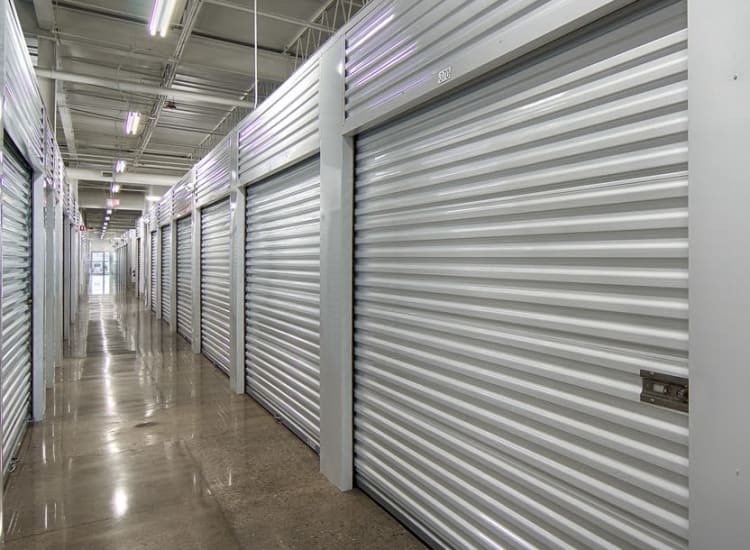 Our friendly storage facility offers 100% climate-controlled storage and 24-hour video surveillance. Large, interior loading and unloading bays will keep you and your belongings protected from inclement weather. Hand carts and dollies are available to make moving and arranging items in your storage unit easier. Our climate-controlled storage facility has everything you need from packing supplies and moving boxes to helpful service so you're sure to have an outstanding experience. With prominent features like handy extended access hours every day of the week, Metro Self Storage is your partner for moving and storage. Whether your moving in a U-Haul 18-wheeler or your van, our modern, Austell storage facility is equipped to handle storage projects of all sizes.